Predictive text keyboards often get a bad rap despite the fact that they’re designed to help speed up the texting process. One of the main knocks against predictive text is the fact that you have to stop mid-sentence to check and select suggested works over and over. For some, this constant interruption makes it difficult to get a complete thought out. 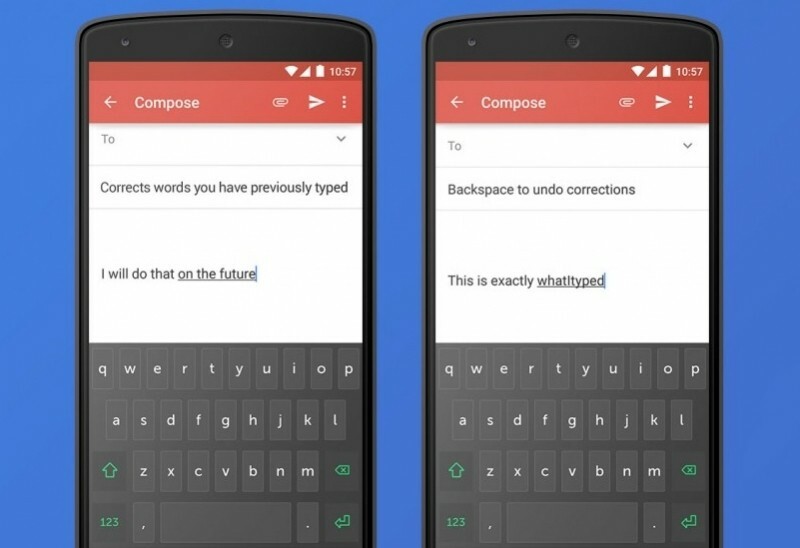 If you happen to fall into this category, SwiftKey’s new experimental mobile keyboard may be able to help. Much like SwiftKey, Clarity is designed to help correct errors but it only does so after the fact. Unlike a traditional auto-correct keyboard, Clarity analyzes groups of words you’ve just typed to make sure they make sense in the context of your sentence. If you reach the end of a sentence and don’t agree with the auto-correct on Clarity’s behalf, simply tap the backspace key to revert to your original text. As with the original SwiftKey, Clarity also learns a user’s typing behavior over time and can pick up on things like frequently used phrases, nicknames and slang terms. Clarity is currently available as a beta for Android users. It’s the first of the company’s SwiftKey Greenhouse releases – a new hub for experimental software – and is being released to gather feedback and test some ideas the development team has about the different ways people type.